As a company that has sustainability and respect for nature at its heart, not surprisingly all Weleda packaging is designed to be recycled. Packaging poses a challenge for an international brand, when recycling facilities often vary from country to country. Due to regional differences, some of our ‘soft touch’ mixed plastic tubes may not be easily recyclable via local kerbside collection schemes in the UK. So this year Weleda will be partnering with TerraCycle to ensure that no Weleda packaging need go to landfill. During 2019, Weleda will join forces with TerraCycle (an innovative recycling company that has become a global leader in recycling typically hard-to-recycle waste). 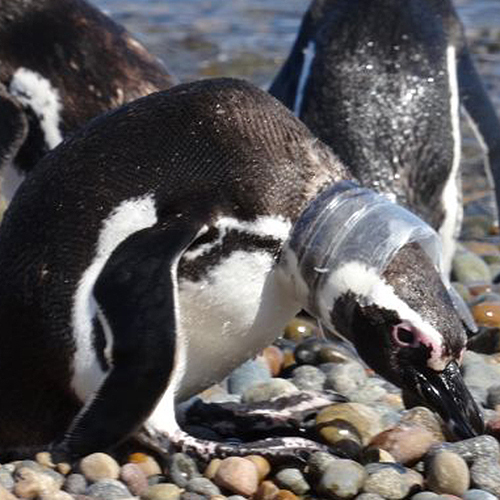 Credits collected from Weleda’s partnership with TerraCycle will raise funds for our chosen charity, the Global Penguin Society. Once launched, for every 10kg of Weleda packaging recycled through TerraCycle will raise nearly £10 for the GPS, to support its international conservation activity. Did you know over half of the world’s 18 species of penguin are listed as vulnerable or endangered by the International Union for the Conservation of Nature? Threatened by poor fisheries management, pollution and climate change in the oceans, penguins also face pressure on land from coastal development and irresponsible tourism. In 2009 marine biologist Dr Pablo Borboroglu founded the GPS – the world’s first coalition for the protection of penguins. 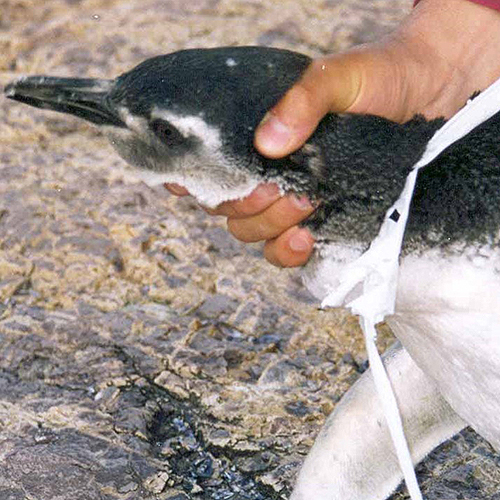 Using a multi-faceted approach that combines science, management and education, GPS protect penguins across the Southern Hemisphere and use them as a flagship for wider conservation of the marine environment. We had the pleasure of meeting Pablo recently at a fundraising event for the Whitley Fund For Nature, where the charity’s Trustee Sir David Attenborough spoke eloquently about the urgent need to address ocean pollution.